The 16th Annual Horse World Expo kicks off today, attracting horse lovers from all over for a weekend of fun and education. 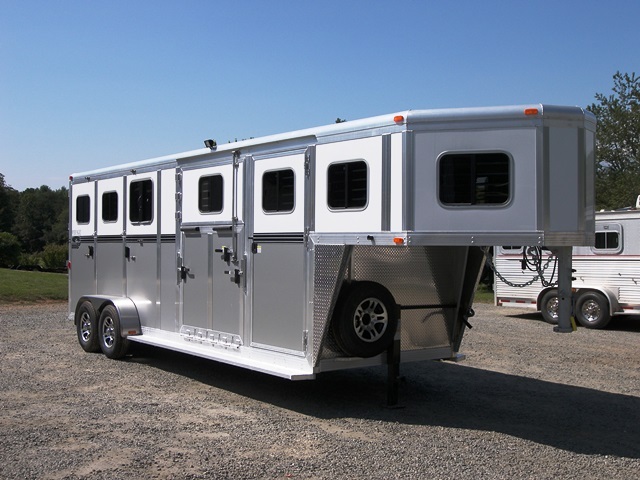 It’s an especially great opportunity if you’ve got your eyes on a new horse trailer. Blue Ridge Trailers will be at the expo offering several sweet horse trailer deals that you won’t find elsewhere. Here’s your guide to the weekend. What is the Horse World Expo? Daily general admission is just $12 ($6 for kids, free for kids under 6). 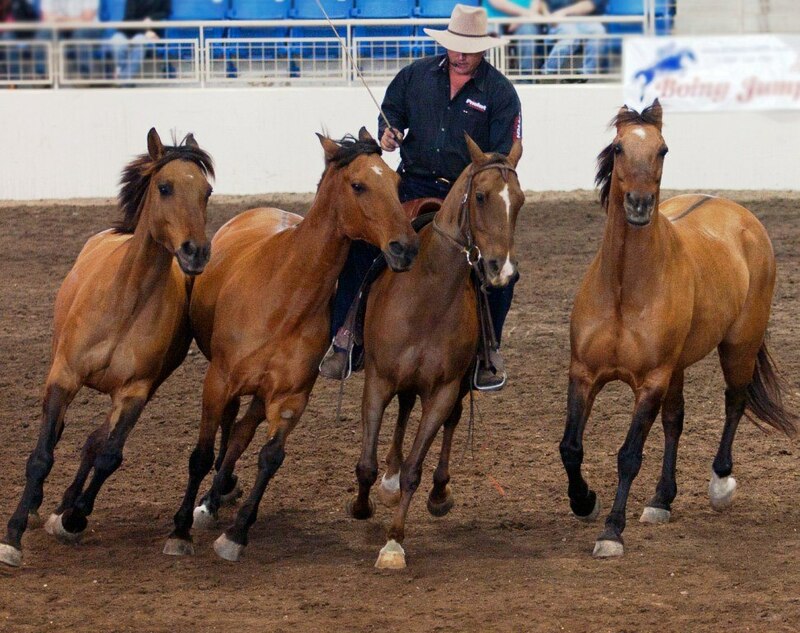 As its name suggests, the Horse World Expo brings together a whole world of horse lovers. You’ll meet horse experts, owners, breeders, clinicians, entertainers and more. It’s a wonderful event to network, shop, and enjoy equestrian demonstrations and competitions. There will be a number of speeches about everything from horsemanship to parenting a horse-loving kid, plus opportunities to ride. Blue Ridge Trailers will be there all weekend—come find us at Booth Q! 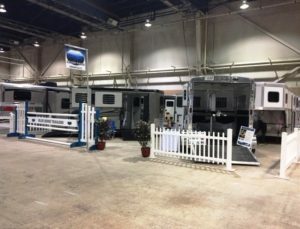 Blue Ridge Trailers is excited to offer a number of horse trailer deals especially to Horse World Expo attendees this weekend. The show discount prices below will qualify if the trailer is purchased on the show grounds (either taken day-of or with a deposit placed). The unique floor plan sets this trailer apart from the rest. You can move the straight load divider to either side, so you can load either a carriage or a golf cart into the front box stall. Then the divider moves back and secures for the loading of the horses. The first 10 of these trailers sold will get a $1,000 discount for a show price of $25,995. We’re offering this gooseneck slant load Homesteader trailer at a show discount price of $16,495. We’re offering this Homesteader trailer at a show discount price of $10,995. It’s a bumper pull, straight load trailer with no dress. Never back your horse out of your trailer again, thanks to the side ramp on this trailer! We’re offering this bumper pull straight load trailer at a show discount price of $18,895. Our River Valley two-horse, bumper pull straight load trailer has a 5’ dress. It will be available at a show discount price of $14,895. Blue Ridge Trailers is always happy to answer questions and help you make the right decision for your horses. Contact us online or at (434) 985-4151. We hope to see you this weekend!